This book will stimulate communication between very ill or very old persons and their relatives and friends. 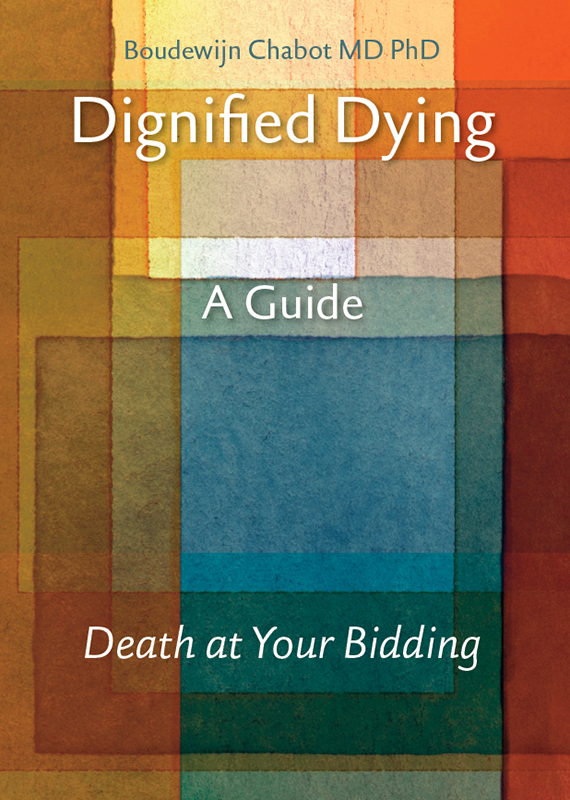 It may give peace of mind to all involved in the difficult decision how to die with dignity. 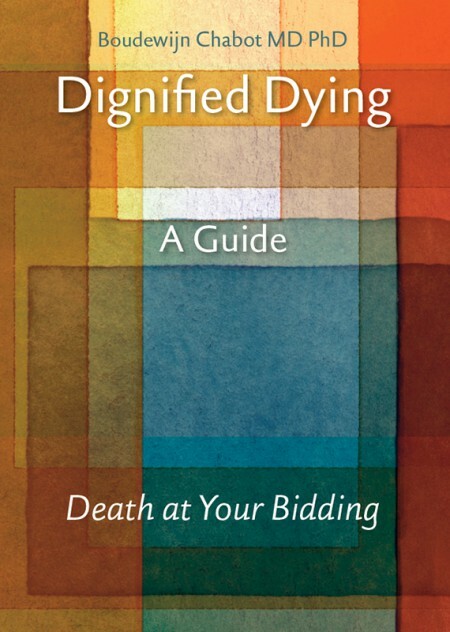 Thanks to this Guide any layperson can take control of such an intimate process as his own death. 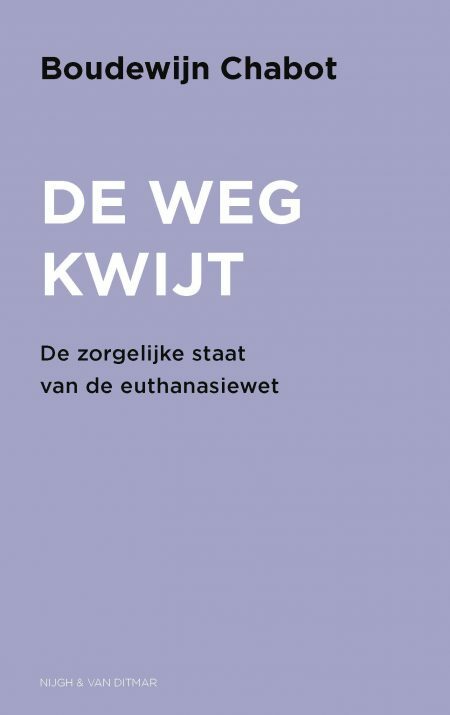 It provides detailed information on the medication method and the use of inert gases for a self-chosen and dignified death.